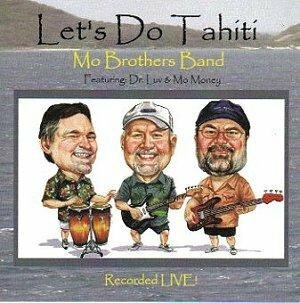 "Mo Music -- Mo Fun"
Mo Brothers has a wide variety of songs to please a wide variety of audiences. With a play list of around 500 tunes--you will get to hear your favorites. Mo also performs Mo-riginal songs generally in the Trop Rock genre. 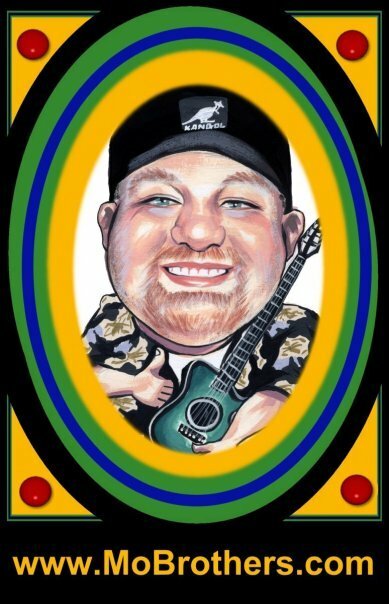 If Jimmy Buffett is your thing--Mo is your man! Here are performances-- solo, duo, and trio--EVERYTHING is live! All music is created on the spot. Nothing prerecorded is used! LIVE VIDEOS SHOWN AT THE BOTTOM OF THIS PAGE!